WE ARE JUMPING WITH JOY. 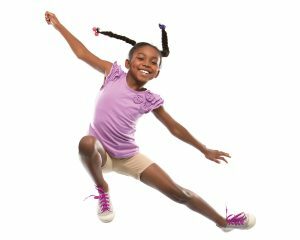 For more than a century, the Princeton Family YMCA has been the heart of the Princeton community, nurturing the minds, bodies and spirits of people of all ages and from all walks of life. The Y takes pride in continually evolving to meet the changing needs of those we serve, and today, the Princeton Family YMCA is at a turning point as we strive to improve the quality of life for more people, while securing our future as a cornerstone of the community. 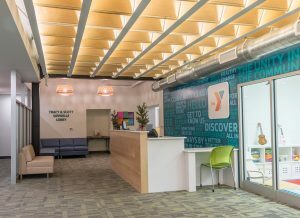 The Princeton Family YMCA has been paid the ultimate compliment—it’s been well used. 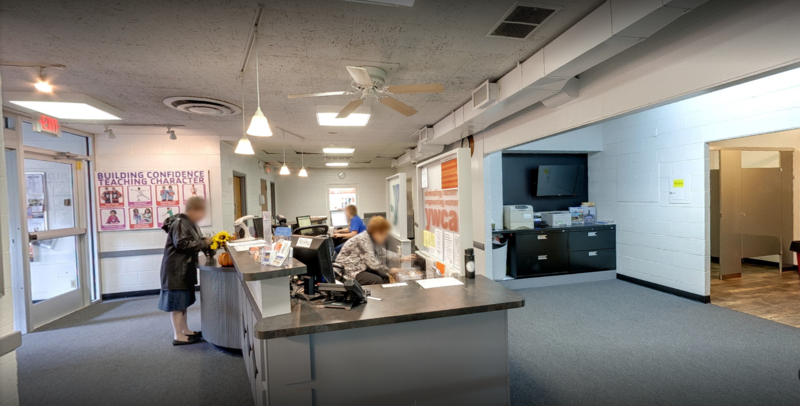 As a result, the facilities are in need of long overdue improvements and upgrades, and that’s why we have launched Phase 1 of the REFRESH CAMPAIGN to raise the necessary funds to make capital improvements to the facility. We are within striking distance of our Phase 1 goal thanks to a generous family of donors and supporters. So far, we have already renovated several spaces including the lobby, child watch area, administration offices and the women’s locker room. See how far we’ve already come! The pictures speak for themselves. The progress is remarkable and reflects the collaborative support of our members, donors and volunteers. Thank you to everyone who has already contributed to make these vital upgrades possible. The Refresh Campaign will also provide major improvements to the pool and program wing. With your help, we are confident we will achieve our full potential, help our young people realize theirs, and make the Princeton area an even better place to live, work and play. Support the Refresh Campaign and help us make the leap to our final goal! For donations of $5,000+ and for recognition opportunities, please contact Kate Bech at 609-497-9622 x 227 or kbech@princetonymca.org. The Refresh Campaign would not be possible without the support of our countless volunteers, members, donors and ambassadors. Check out the latest from our inspiring ambassadors by clicking below.